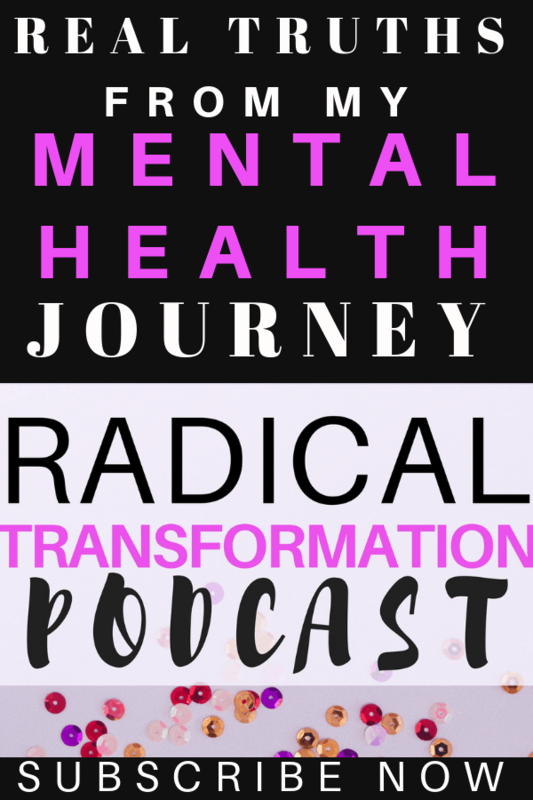 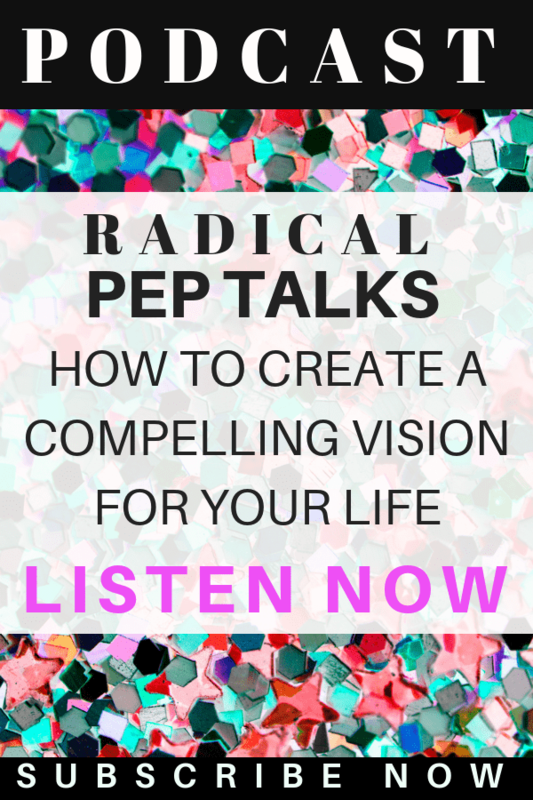 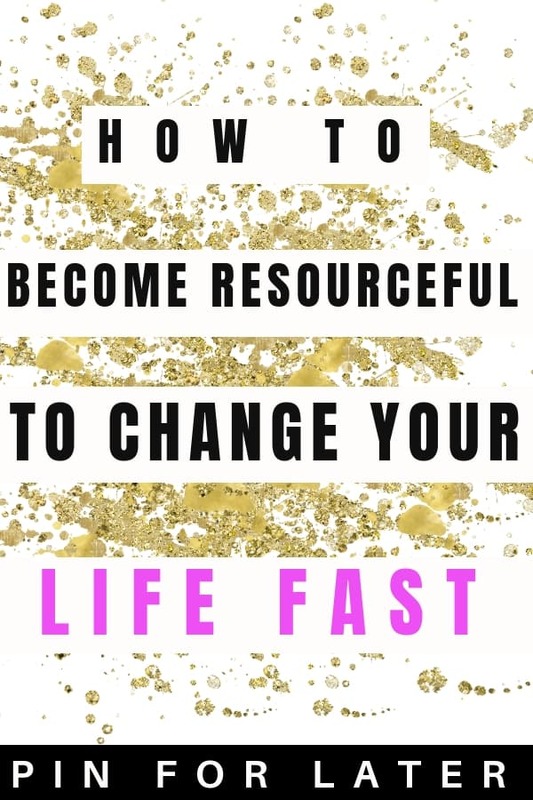 The Radical Transformation Podcast a podcast I created for women struggling with depression and anxiety or looking to improve their mental health. 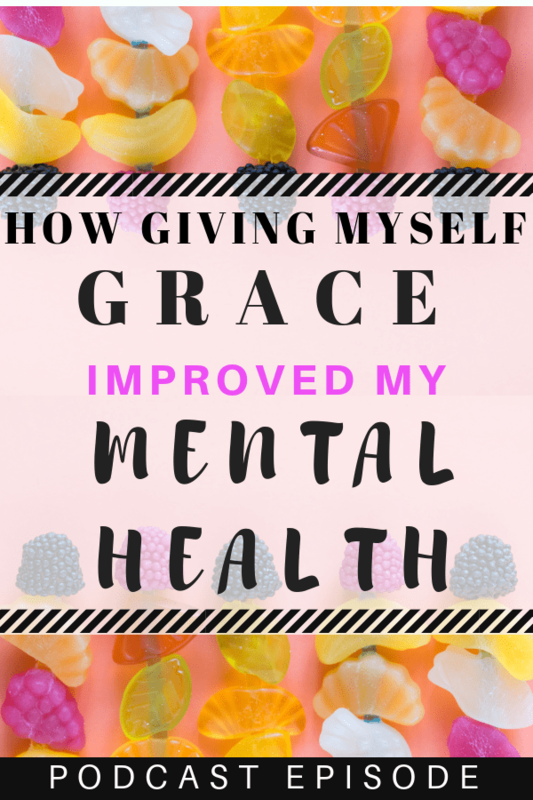 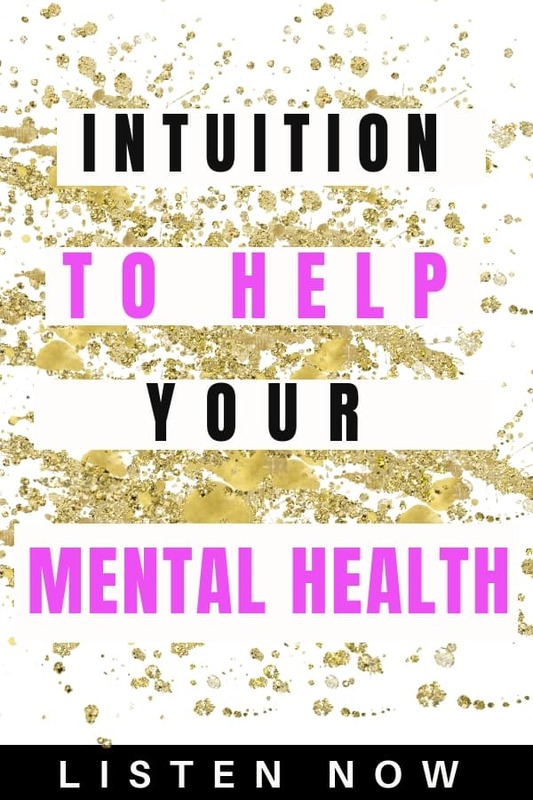 I share all the details from my mental health journey, answer common questions readers ask me and give you radical pep talks to listen to when you’re struggling with depression or anxiety. 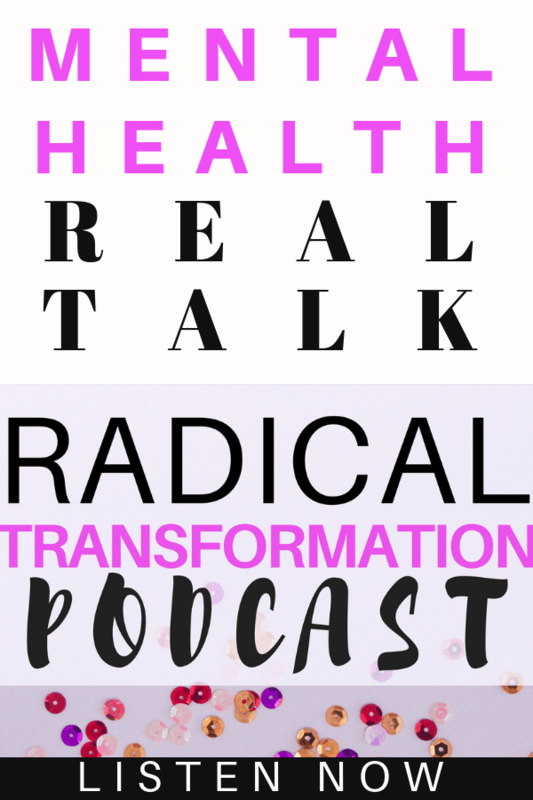 You can join my podcast family by subscribing on your platform of choice. 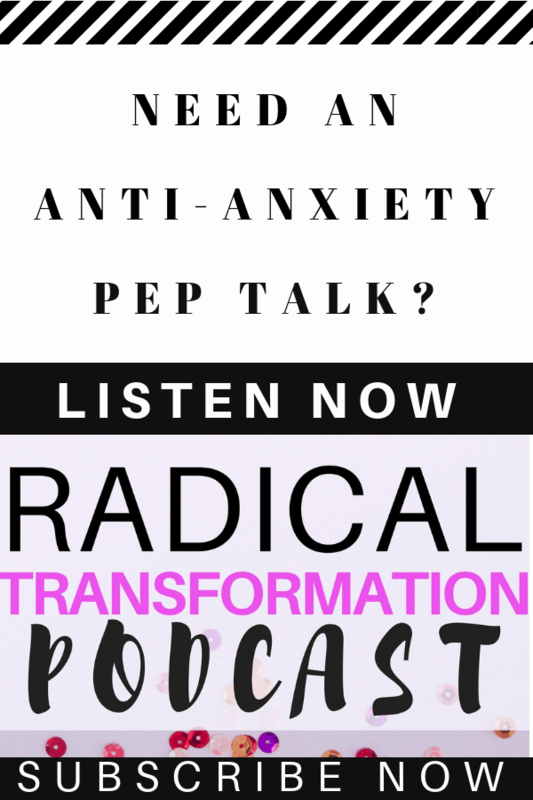 In this episode, I talk about changing your mindset to overcome depression and live your best life. 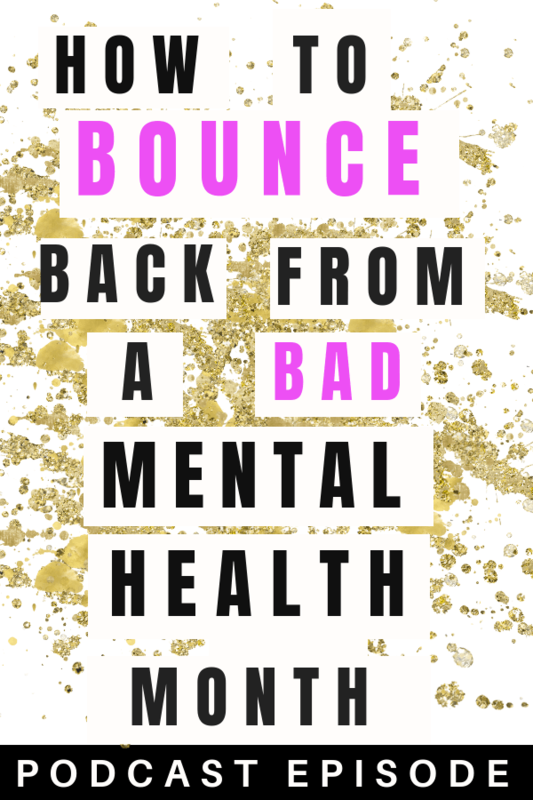 In this episode, I talk about making a comeback after having a hard time managing my depression. 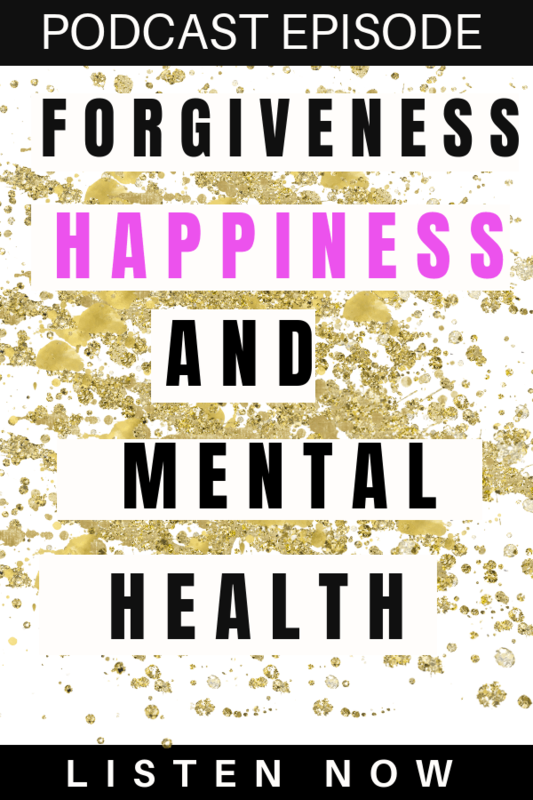 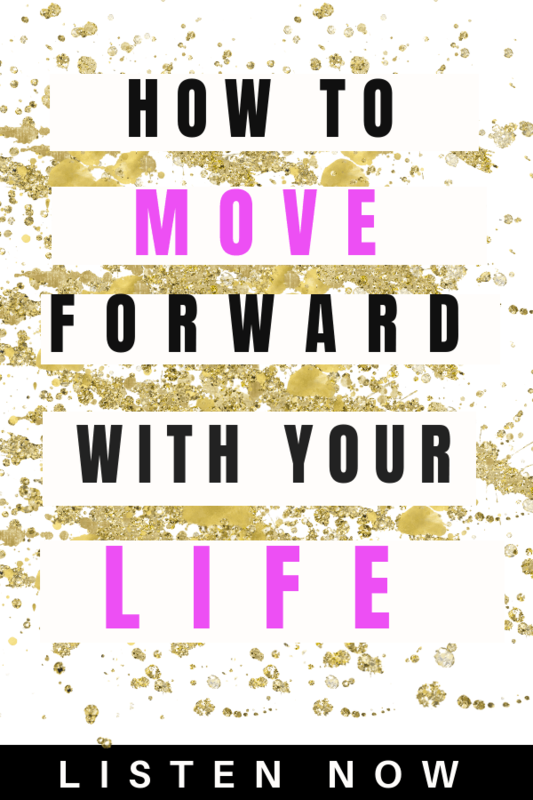 In this episode, I talk about the power of forgiveness and how to shift your energy to live a happier life. 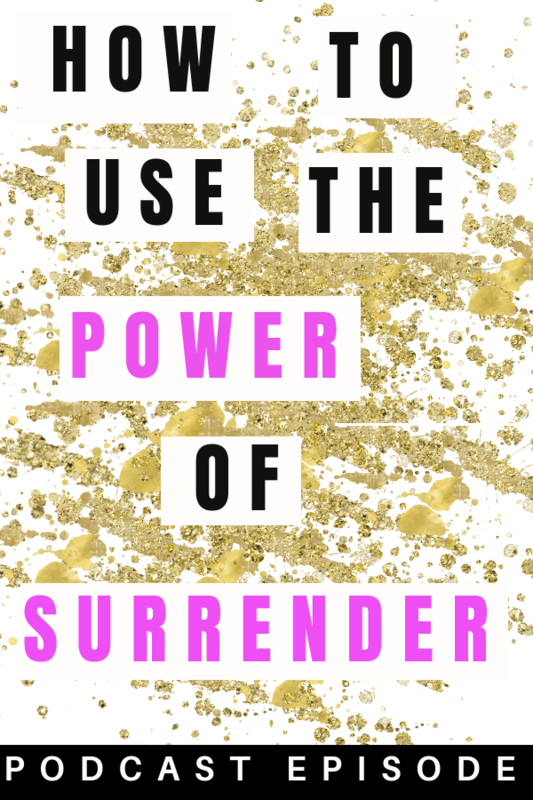 In this episode, I talk about how I am using the power of surrender to walk through an uncertain time in my life. 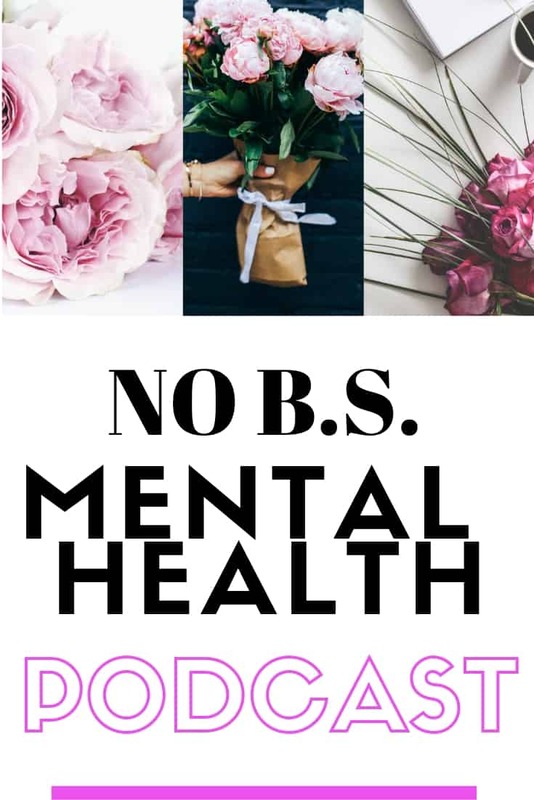 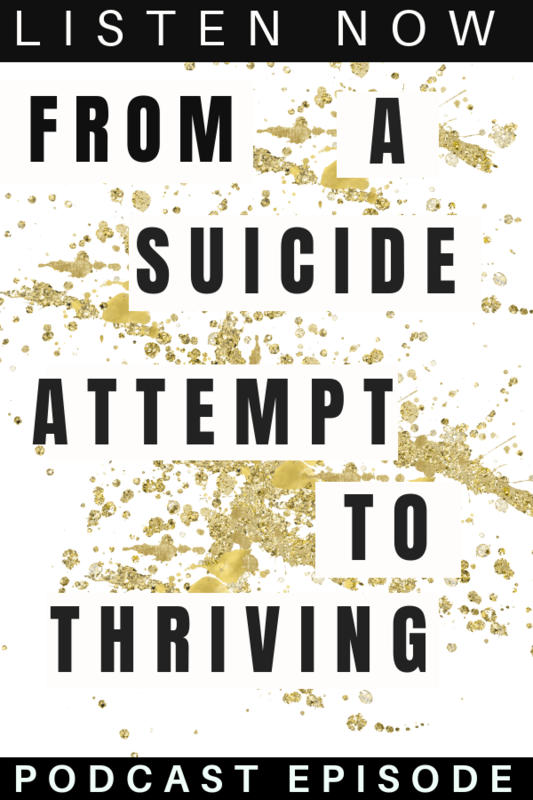 In this episode, Lauren Eliz Love shares her mental health journey which took her from a suicide attempt to creating the life of her dreams. 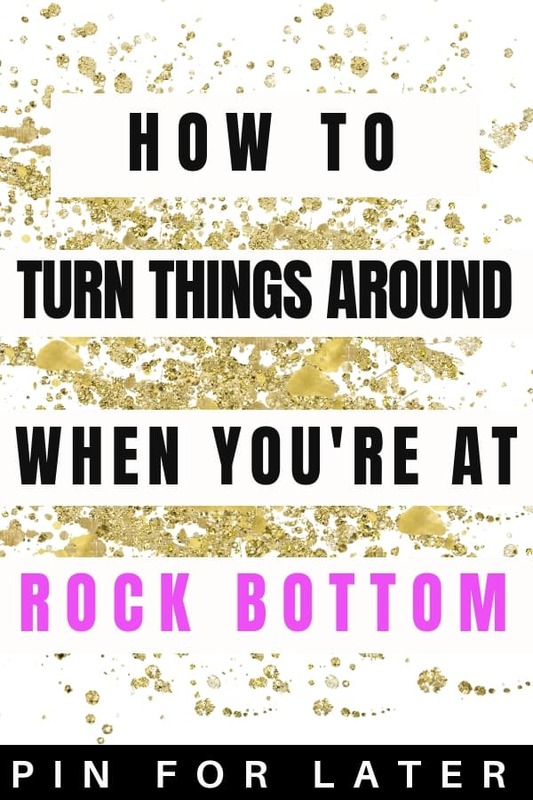 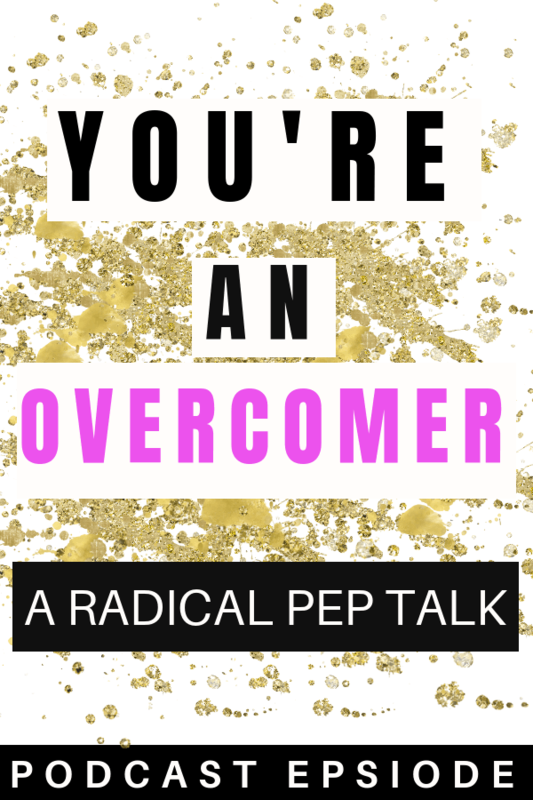 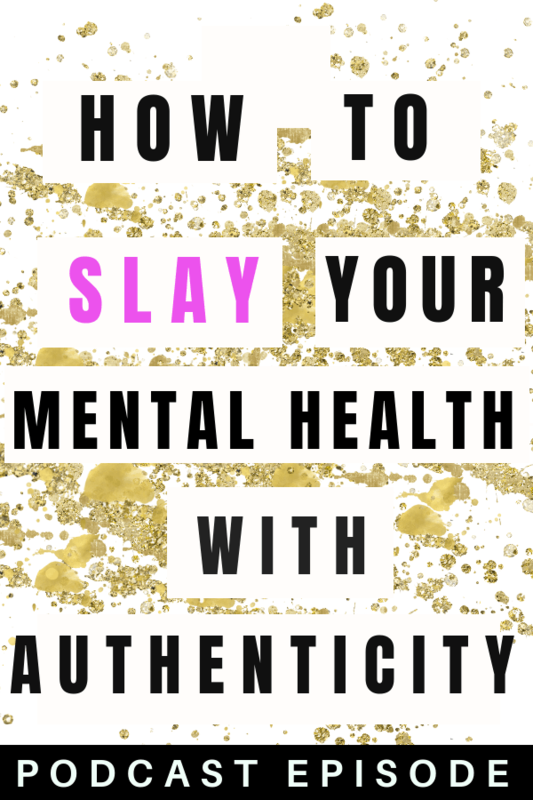 In this episode, I talk about how showing up as your authentic self has improved my life mental health.